One interesting thing about doing family history research is the idea of finding out all you can. Sometimes it can become too overwhelming with the amount of information we now have at our fingertips. But, the important questions is about who do you do research? Let’s face it! 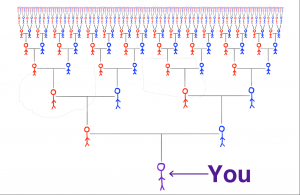 We all start with two parents and four grandparents – except in blended types of families that is. And the number doubles as you move further back in generations. These are your direct ancestors and they appear pretty slim. Granted if you go back far enough, the number of people gets quite large. But what about those other people. You know the ones I mean. You aunts and uncles. And don’t forget about your cousins. What about your spouse and their family. And the tree grows. All of these people are important and digging back far enough might provide a link that was not previously discovered. Allow me to explain. 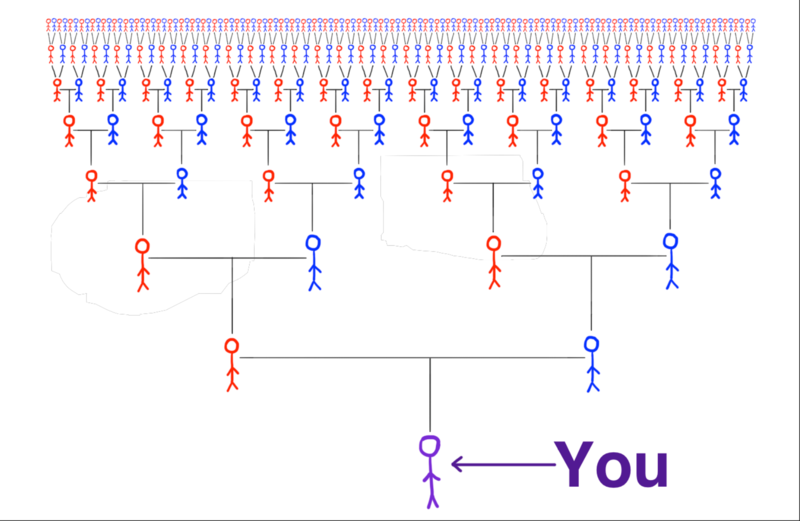 For years of research I knew there had to be more children than my great-great-grandfather, Patrick Hannigan. We knew he was from Ireland and once we found his head stone at Saint Raymond’s Cemetery, we found out he was from County Limerick, Ireland. But where in County Limerick? We searched for clues, but kept coming up empty. Then Jerry came along. Jerry was from a line of Hannigan’s that located on Staten Island. 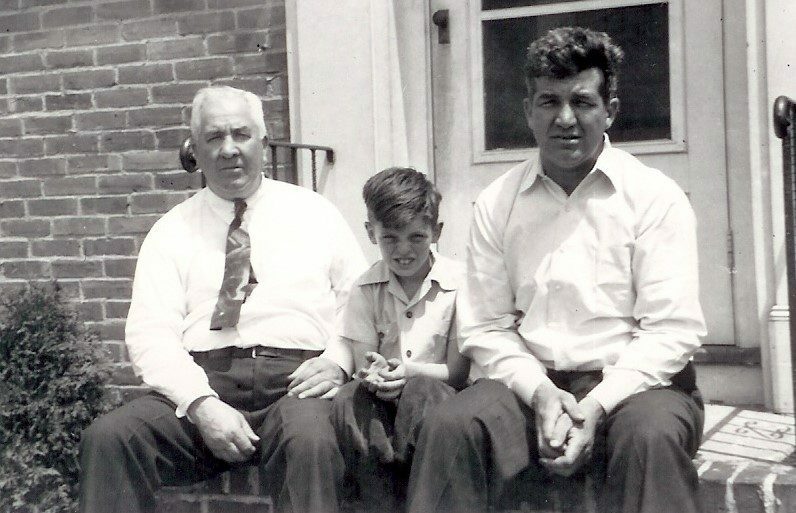 Jerry’s great-great-grandfather was Michael Hannigan and I had seen Michael listed on Patrick’s Naturalization paperwork. Were they related? Pat was listed as the best man (or witness) for Michael’s wedding in Ireland. Time to build a bigger tree. After exchanging several emails, we realized that we were connecting to siblings that came from Ireland.